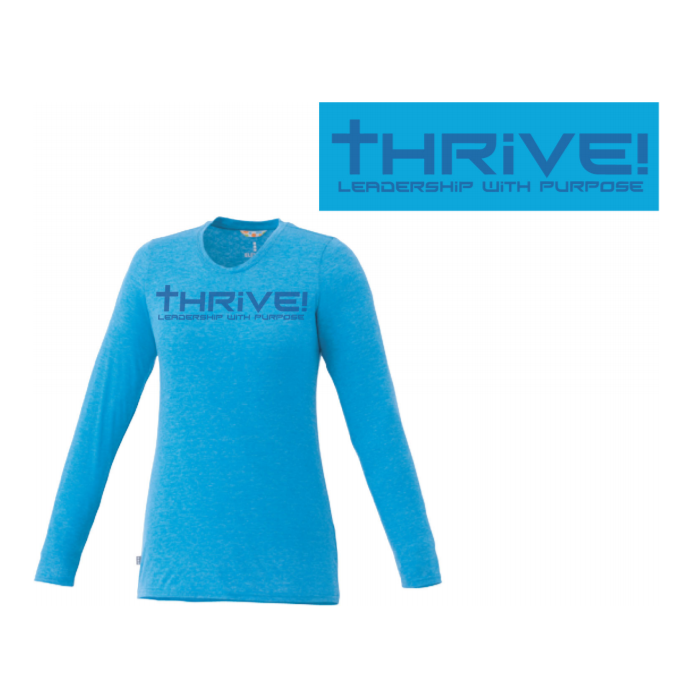 Women's Long Sleeve Tee branded with the Thrive! logo. Sport the Thrive! 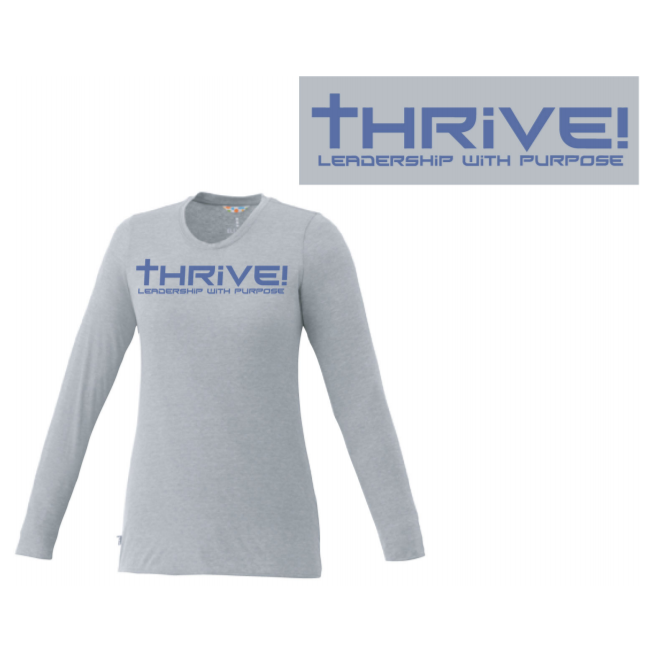 Leadership with Purpose logo with this soft and versatile long sleeve tee! 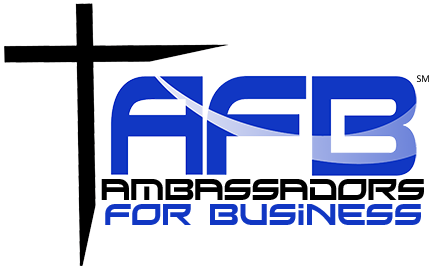 // Sizes available to order: XS, S, M, L, XL, 2XL // NOTE: To place your order for the appropriate size and color, finish checking out for this item and email your desired size and color from the selections below to support@afbnl.com. Thank you!